- New improved cover design gives greater volume and stability while preventing reed rattle. - Triple-coated laminated bamboo comb (patented), an innovative renewable natural material. - Covers and reed plates fitted with Philips head screws permit easy assembly and disassembly and facilitate maintenance. 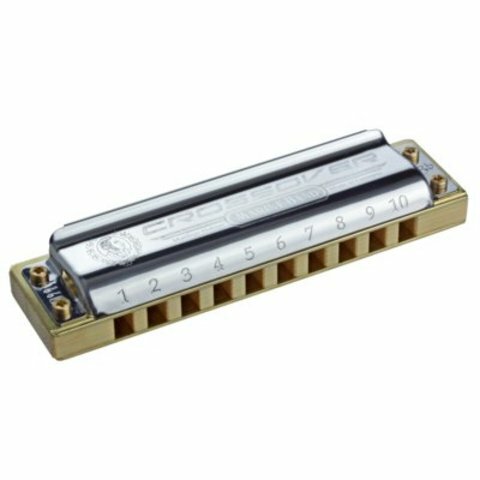 - Channel openings and reed plate edges rounded off for greater playing comfort.